It’s no secret that I love bias tape: making it, hemming with it, binding edges with it, decorating with it. 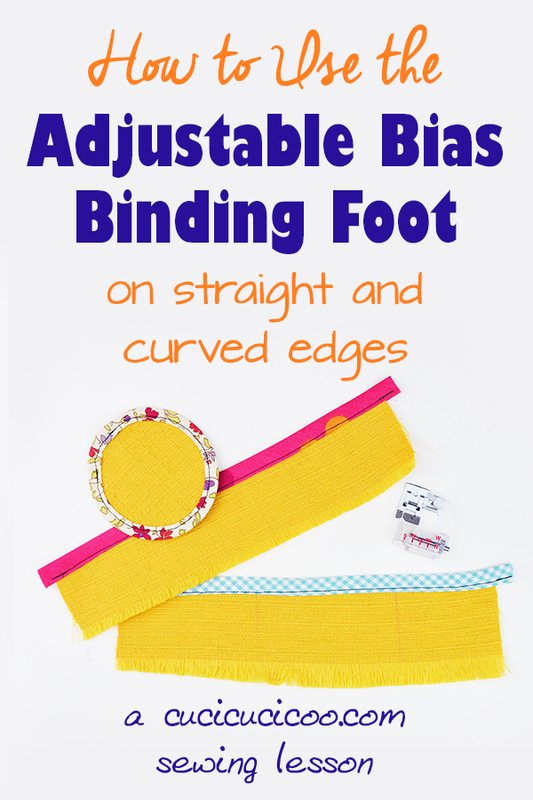 I love it so much that I’ve dedicated a whole series of lessons and tutorials on bias tape! 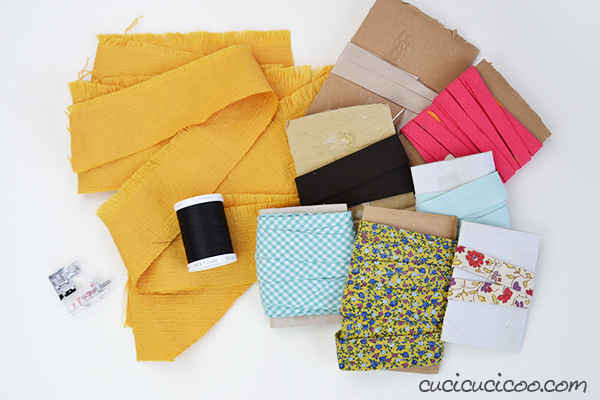 And today’s lesson is a really fun one on how to sew with a bias binding foot. This is an adjustable binding foot. 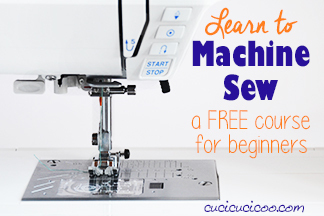 Linda from Sewing Bee Fabrics, who is a friend as well as a Cucicucicoo Sponsor, sent me this sewing machine foot when I told her that I didn’t have one. And, boy, am I happy that she did, because it is such a fun foot that makes binding with bias tape so easy! 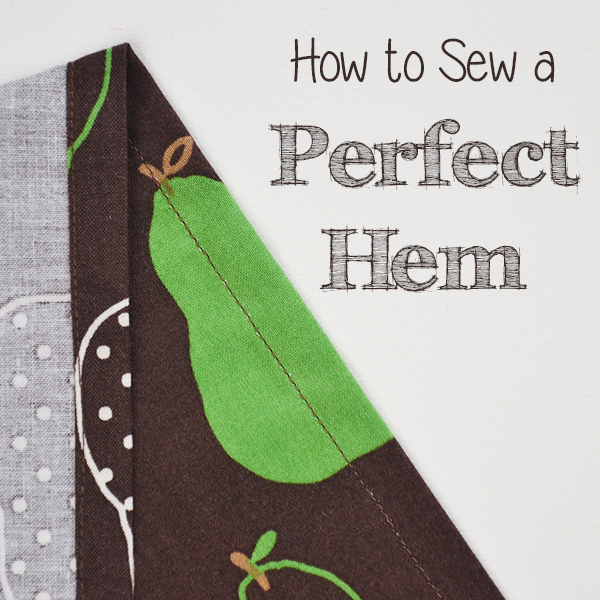 I showed how to bind with bias tape the classic way last year and, while that comes out perfectly, it can sometimes be a sort of long process with repeated pinning and sewing. 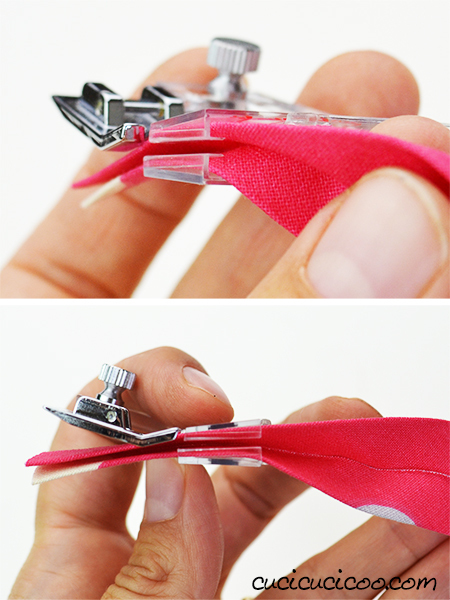 But once you know how to sew with a bias binding foot, you can whip right through your binding process in just one go and without pins! And if you’re a bit lazy, like I am, you can even finish off your edges with single fold bias tape instead of ironing it in half to make double fold bias tape. I will admit, it’s hard to get it to come out perfectly, but if you’re in a rush or just don’t really care about perfection, it’s super fast! So, what do you say? 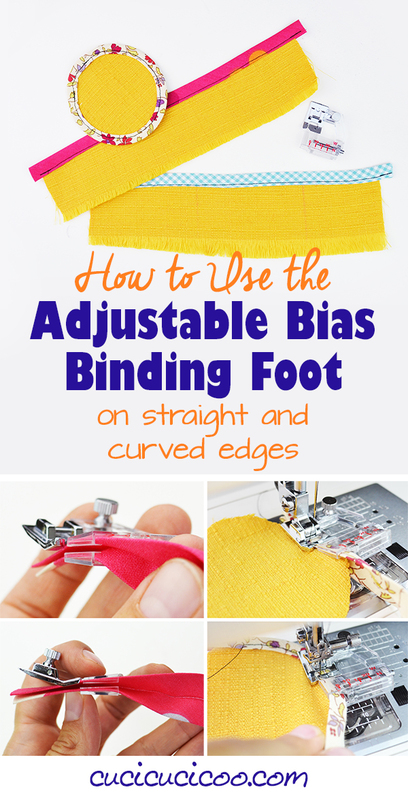 Are you ready to learn how to sew with a bias binding foot? You should definitely try! 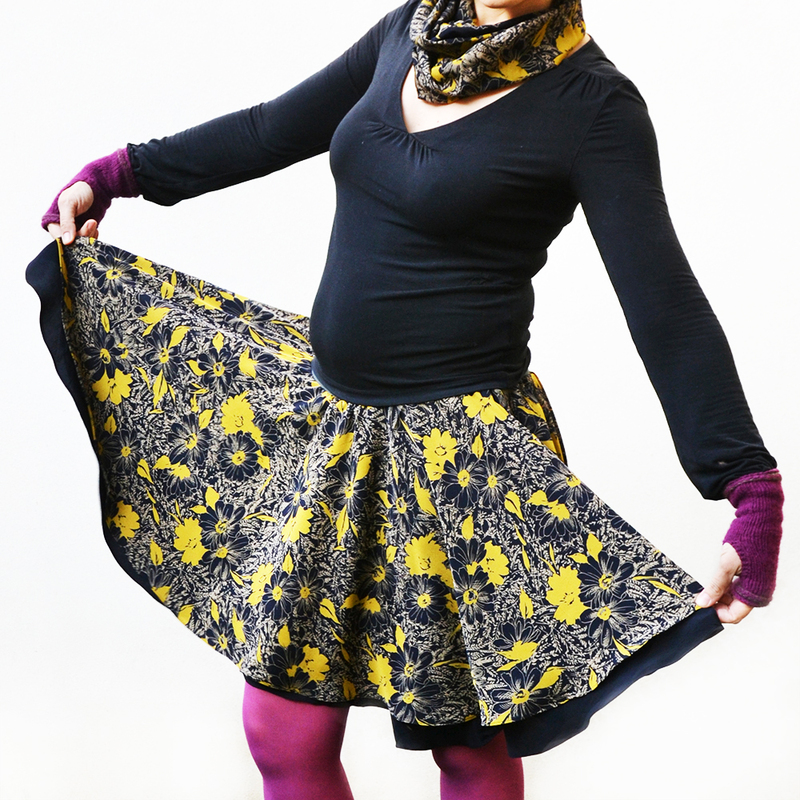 This foot is inexpensive (look how inexpensive it is at Sewing Bee Fabrics!) and can be adjusted to any width of bias tape. Hooray! Let’s get started! Don’t have any bias tape? 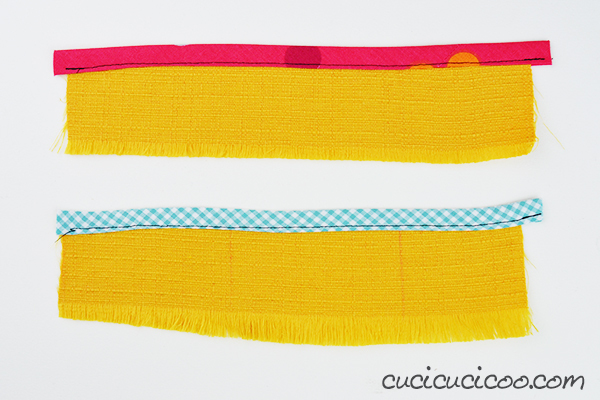 Learn how to make your own customized bias tape! 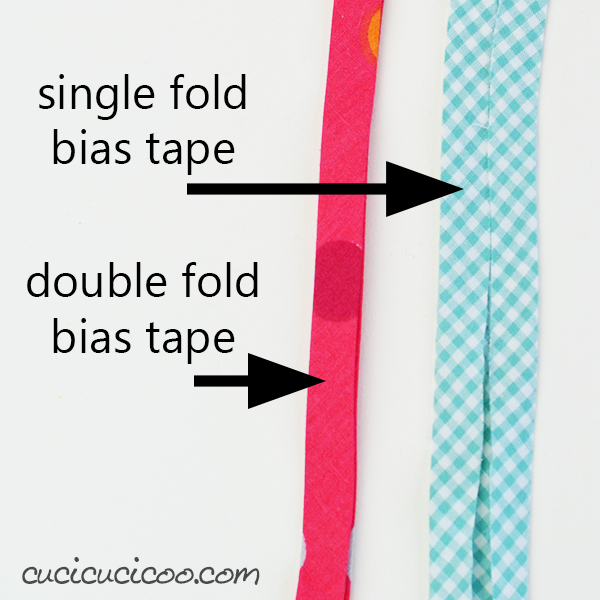 If you’ve read my lesson “What is bias?” (or if you’ve used it before), you’ll know that there are two types of bias tape: single fold bias tape and double fold bias tape. Single fold bias tape is a strip of fabric cut on the bias in which the two long edges have been folded in to meet at the center, as shown above to the left. Double fold bias tape is single fold bias tape that has been folded along this center line where the fabric edges meet so that it has one fold on one edge, and two folds on the other edge. 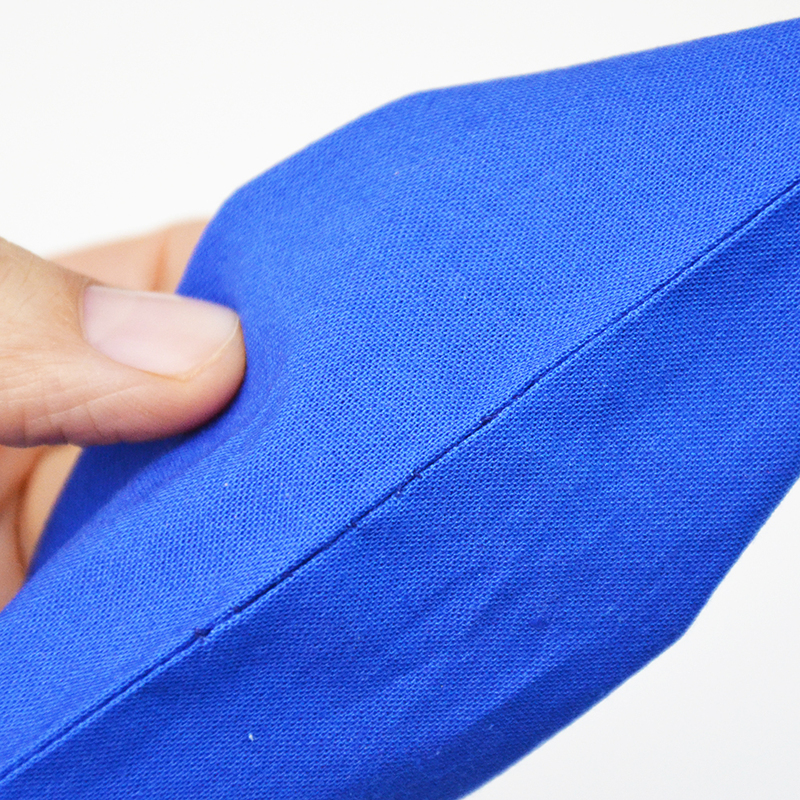 The raw fabric edges are hidden inside. The picture above and to the right is double fold bias tape. 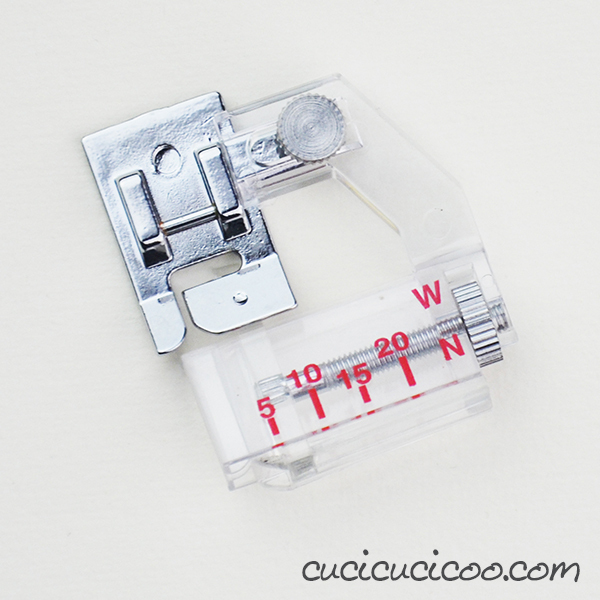 Then you can adjust the position of the bias tape edge in relation to where the sewing needle is. 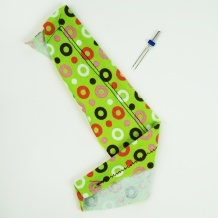 This is to make sure that the seams are the right distance from the edge of the bias tape on the finished product. Turn the other wheel until the outside edge of the foot is lined up with the metal part of the foot as you like (marked #2 above). Looking into the bias binding foot, you’ll see that there are two C-shaped slots on the left. 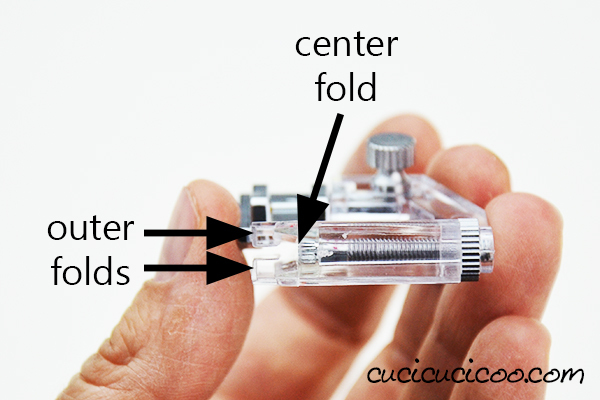 The two outer folds of the double fold bias tape slip into those, while the center fold should rest against the right part of the space (which gets positioned by turning the wheel marked #1 in the photo previously). 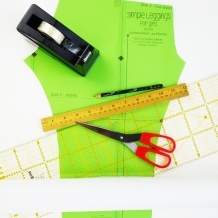 Let’s practice inserting the fabric first without it attached to the sewing machine. See how the folds slip into place when the width is adjusted properly on the bias binding foot? 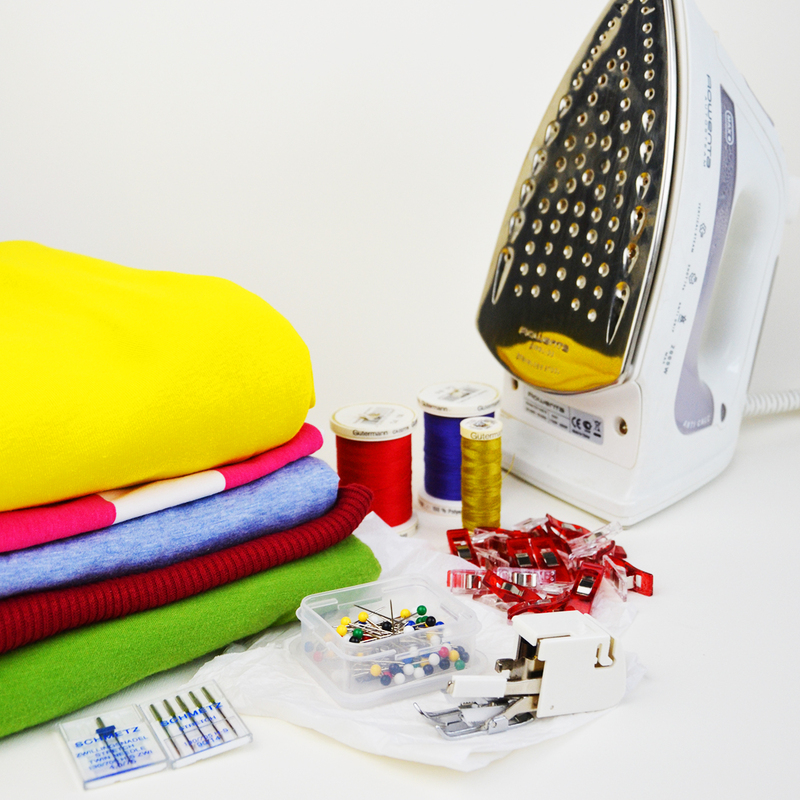 Now let’s try on the sewing machine and actually sewing this time! Click below to continue reading. Io ho appena preso il piedino per fare le pieghe (già provato e va benssimo), una confezione con 32 piedini (ma temo che questo non ci sia) e 3 piedini per l’orlo arrotolato di diverse dimensioni (non è che per puro caso questi si possano usare anche con gli sbiechi?). 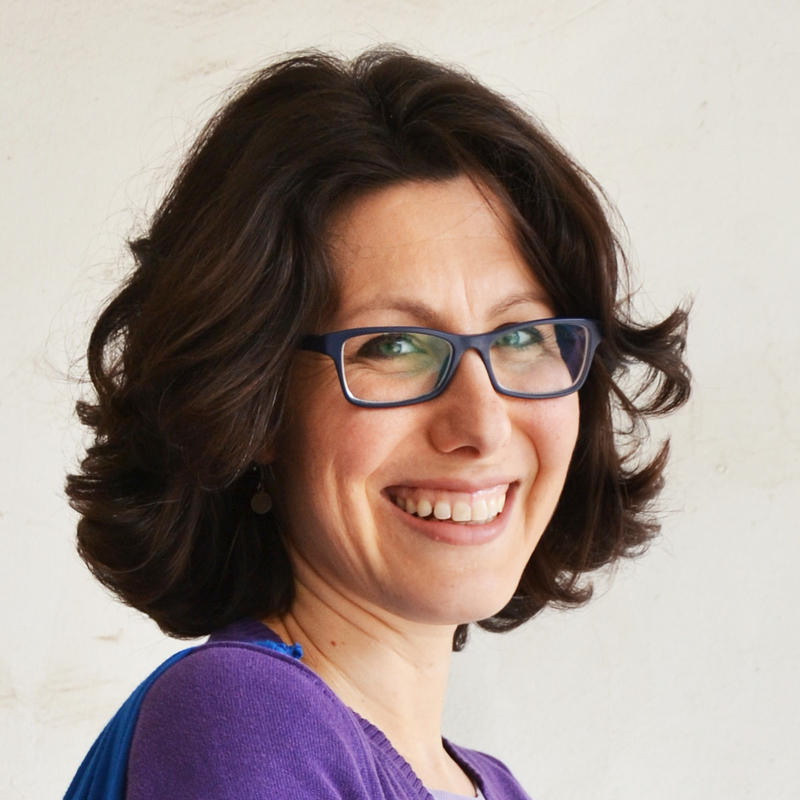 Sì, conosco quelle confezioni con tanti piedini, e ne ho preso una anch’io tempo fa! No, purtroppo i piedini per l’orlo arrotolato non funzionano con lo sbieco. Ma questo piedino costa poco, quindi te lo consiglio se usi spesso lo sbieco! Grazie a te almeno uno l’ho imparato senza impazzire a cercare su you tube. Comunque sono 32, ma molti servono a fare la stessa cosa da quello che ho capito. Anch’io ho avuto questa impressione quando l’ho visto. Molti servono per la stessa cosa, ma può darsi che ti trovi meglio con uno rispetto ad un altro. 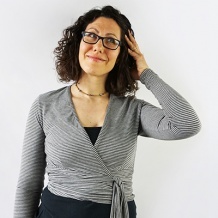 Almeno così puoi provare e vedere con quali ti trovi meglio! Divertiti! Prego, Rita! Spero che ti sia utile! finalmente ho capito come usare questo piedino! You make it look so easy, I found the foot extremely frustrating because the fabric would slide and the tape would move around. Someday I may have the patience to try again. I’m sorry that you had problems with it! It’s true that sometime that happens to me, too. 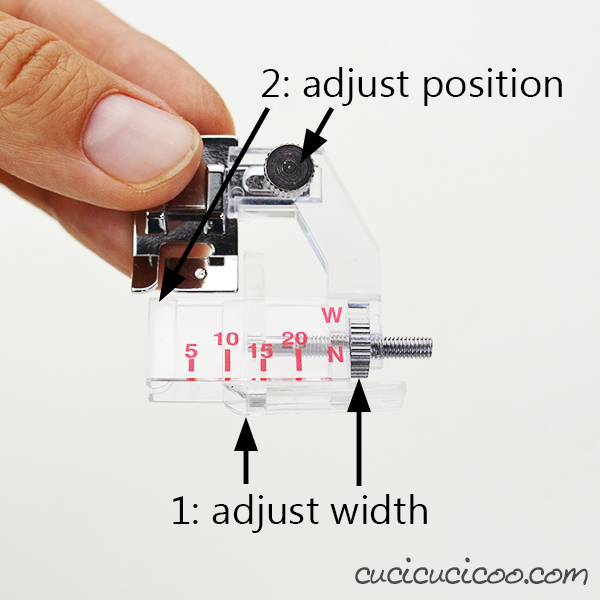 The width has to be adjusted perfectly and you do have to constantly check to make sure that everything’s in place. 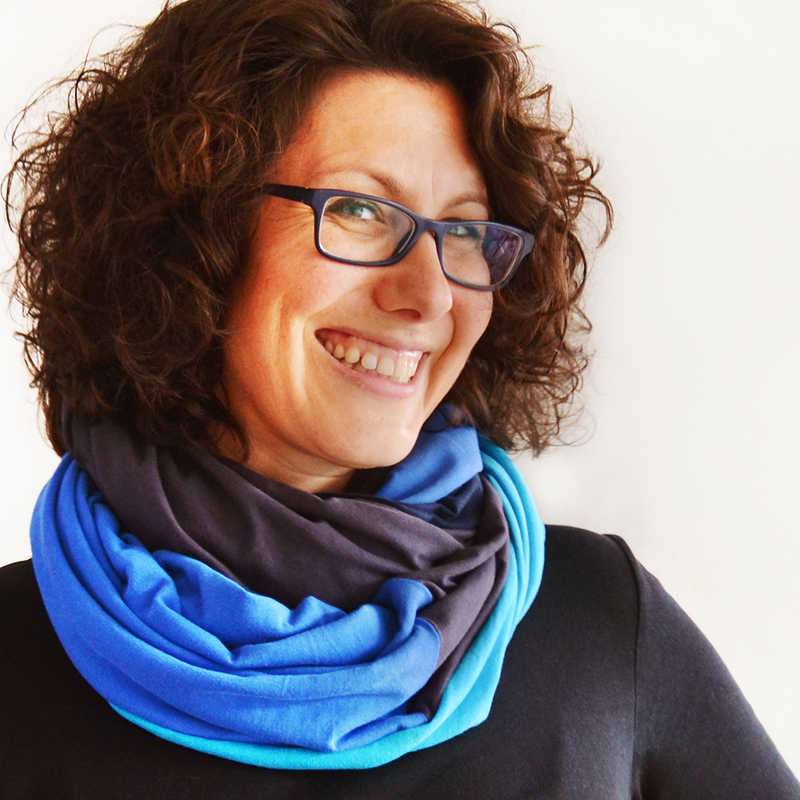 I will be totally honest that, if I want absolute perfection, for example on the neck of a garment, I prefer doing it the classic way because that way I have more control. 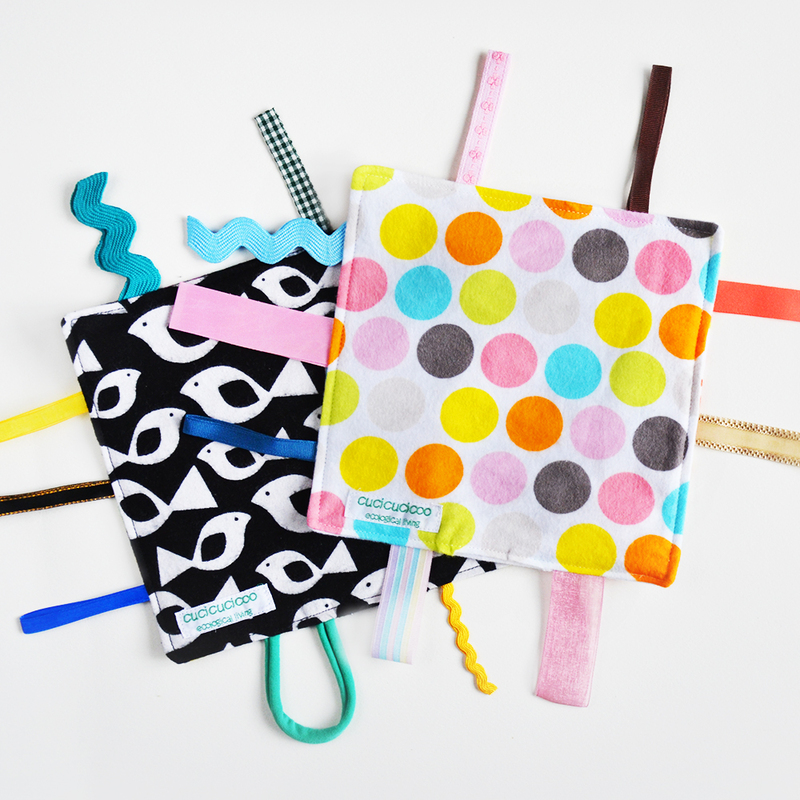 But this is a quick way to bind simple things without bothering with pinning, which is sometimes a nice alternative for projects that don’t have to be perfect!